19 year old Bella will tear your heart out, kiss it, and put it back gently. She's a dark gothic princess of the night, and she knows all the tricks you can imagine in the hidden corners of your mind. 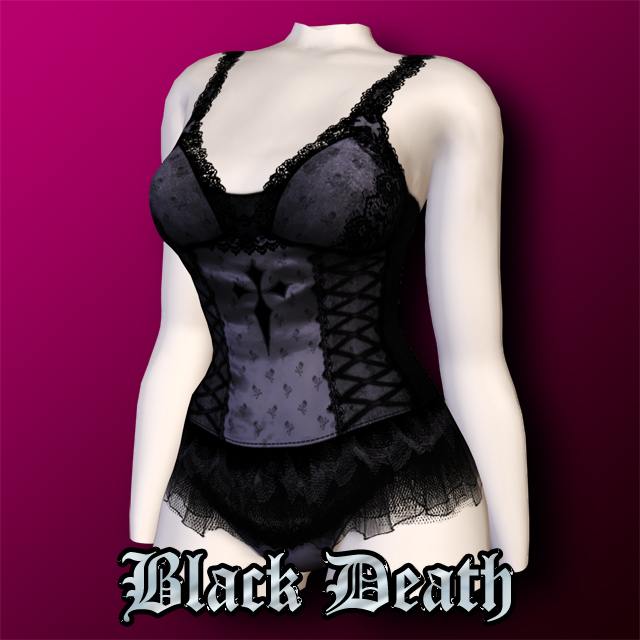 Bella comes with a brand new outfit, "Black Death", and she definitely wears it well.